Breaking: Milo Ventimiglia fell into a pool at the 2018 Golden Globes — IS THIS HOW JACK DIES? Here’s a word to the wise: Maybe watch out for pools next time you’re attending a Golden Globe after-party? 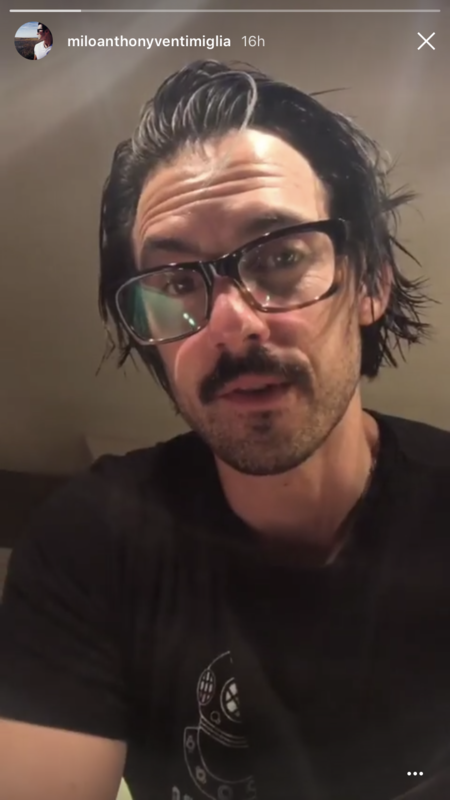 That’s something that This Is Us star Milo Ventimiglia just learned the hard way…because he fell into a pool during HBO’s after-party. 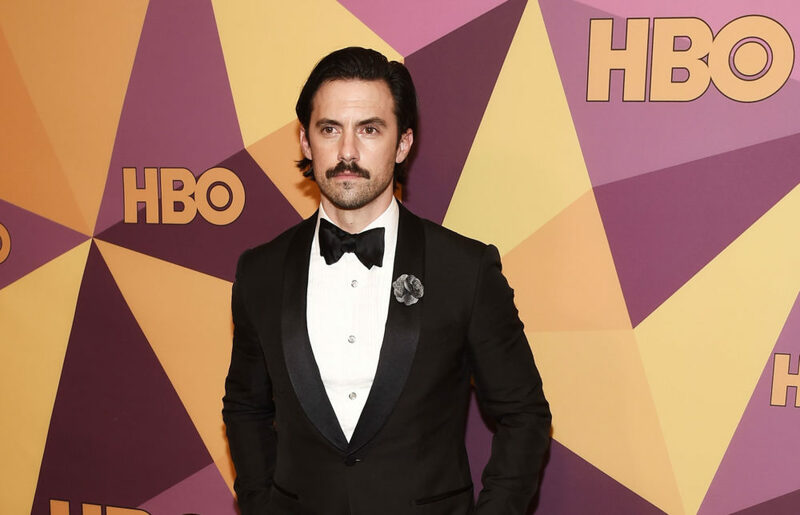 Repeat: Milo Ventimiglia fell into a pool during a Golden Globes after-party and now we need to know IS THIS A SPOILER? IS THIS HOW JACK DIES ON THIS IS US? 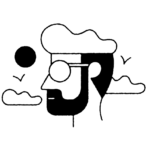 CAN SOMEONE HELP US OUT HERE WIITH THIS? DEATH BY FALLING INTO A POOL? Pool safety is a very important thing, which is why there are usually fences and gates around all pools you find out in the wild (like, at your neighbor’s house). As for Golden Globe after-parties? Not so much. HBO’s party was held at Circa 55 Restaurant at the Beverly Hilton Hotel, where there is a pool. Most of the pool was actually covered, to create more space for guests to mingle and talk about the big wins of the night. However, a small portion of the pool was not covered, and clearly one thing led to another and well…Milo spent a hot second swimming with the fishes. Ventimiglia later confirmed this on his Instagram Stories, where he appeared with tousled, wet hair. He showed off a new This Is Us script — because he was busy “studying” — and finished the story by saying, yes, he fell into the pool. We’re glad to see that he is safe and sound on dry land, but bigger questions remain: We have never once thought about Jack falling into a pool and drowning. This might be the This Is Us clue we’ve been searching for this whole time, and Milo just let it slip at the 2018 Golden Globes. Oh god, no one let the Pearsons put a pool in the backyard.